Thanks for visiting and taking a look. I’m sure you are in pain or have a restriction which needs an answer. I would like to be that answer!! Having helped thousands of people over the years, I’ve learnt from hands on experience what works and what doesn’t! You will be in very capable hands, I like to resolve the problem and teach you techniques to help yourself as you won’t be wanting to make lots of visits to me! I work from a beautiful , relaxed semi rural location in Astwood Bank with free parking outside. 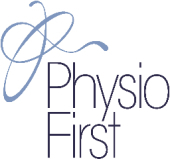 I have over 29 years of physiotherapy experience. 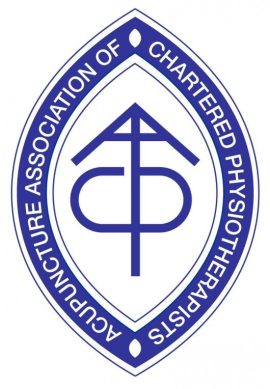 I qualified as a physiotherapist in 1989 at the Royal Orthopaedic Hospital in Birmingham. Acupuncture training was also completed 20 years ago. 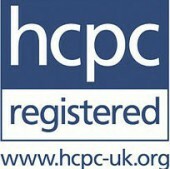 I’ve worked in a number of NHS hospitals both as a physiotherapist and now as an advanced orthopaedic practitioner. This means I’ve had advanced training and can request MRI scans, X rays and blood tests and refer on for surgery. Over the years I have constantly attended courses and kept myself up to date, constantly deepening and broadening my knowledge.